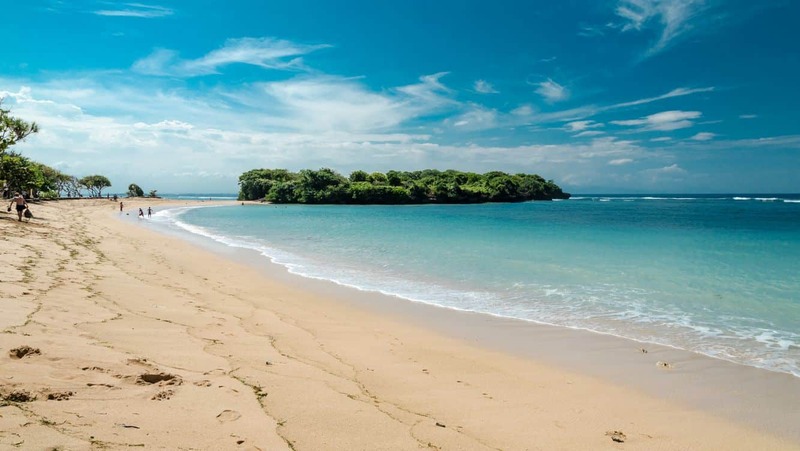 Nusa Dua Beach is an exciting destination for tourists who would like the beach experience on Bali which is fondly referred to as the ‘island of the gods’. The golden sands on the beach glow in the afternoon sun, making for a breathtakingly beautiful view. Sit below the trees as you sip your favourite drink and listen to the waves, or simply walk along the beach and savour the cool sea breeze. 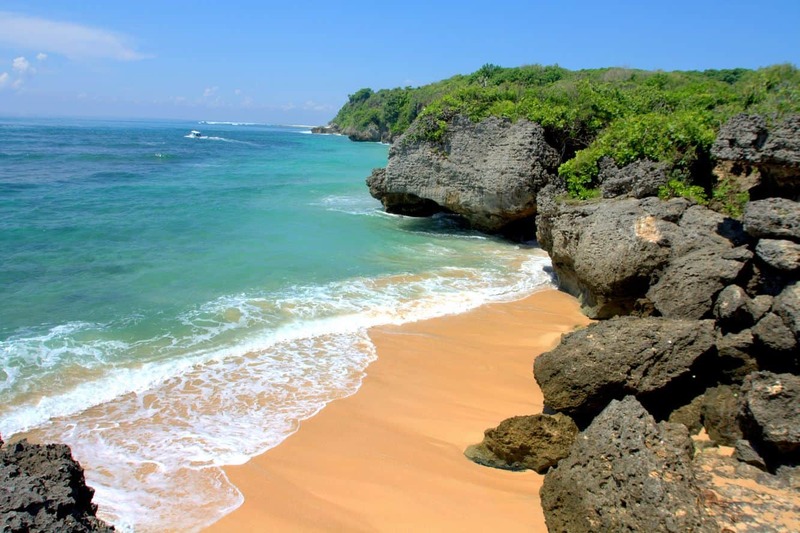 Most visitors come to Nusa Dua Beach for the “Water Blow”. 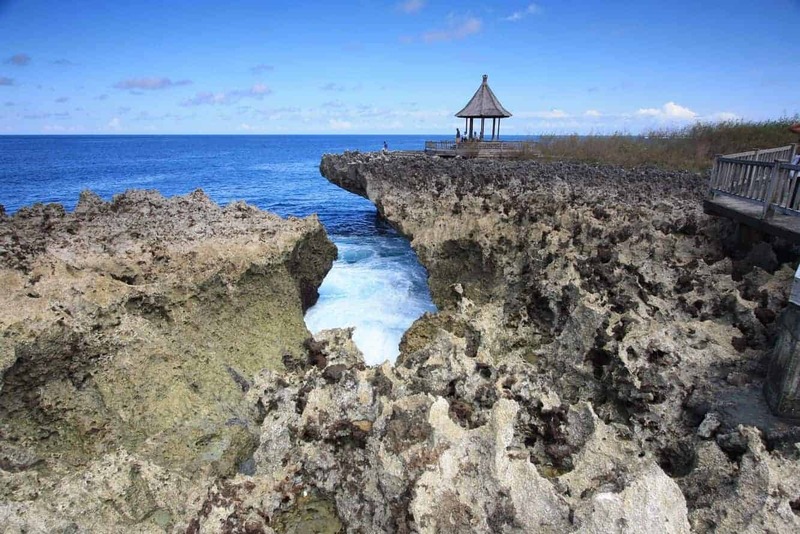 This is a prominent spot on the beach where the waters crash onto a boulder at high speeds. This creates the illusion of water ‘blowing up’, hence the name. 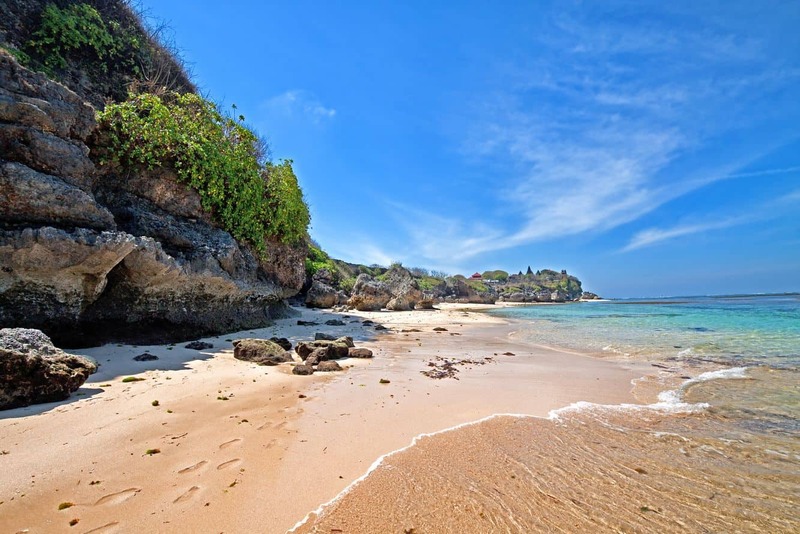 It is a famous attraction, and draws visitors from far and wide particularly during colourful events such as the Nusa Dua Festival. The Nusa Dua Festival is a must attend event if you would like to learn more about Balinese culture. Sample the vibrant art scene, enjoy the dance performances and taste some of the delicious local cuisine at the popular annual event. 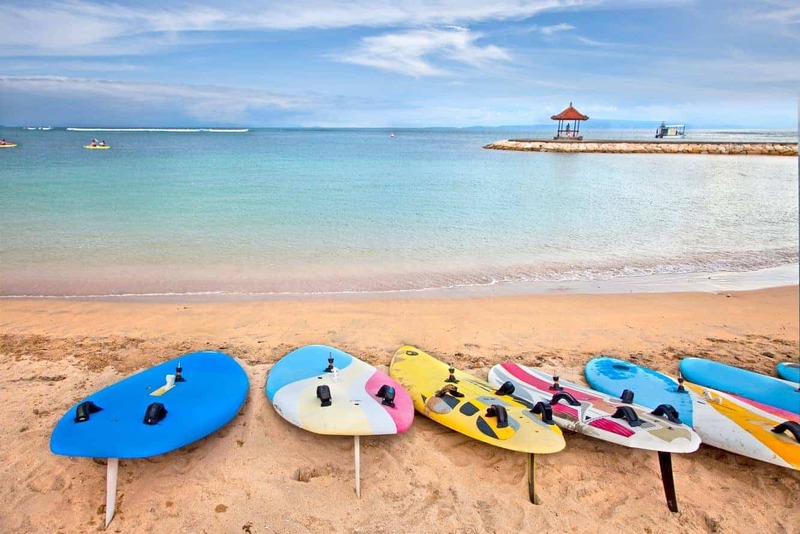 There are a number of operators who offer water sport activities at Nusa Dua Beach, so there is no shortage of high energy activities to engage in. Take the banana boat for an exhilarating ride, go diving to marvel at the colourful marine animals or take a paragliding flight. 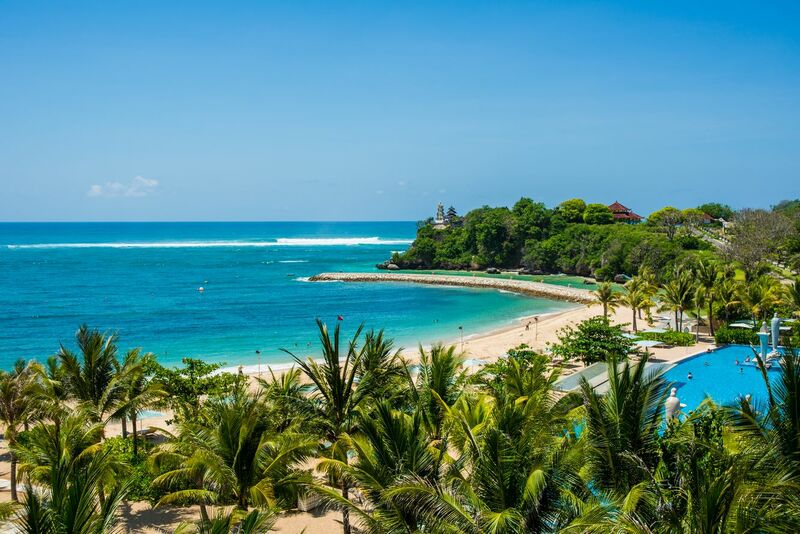 Nusa Dua Beach is home to some of the most spectacular golf courses in Bali. Tee off into the sunset and make happy memories. After teeing, relax with a wonderful spa session at any of the spa facilities that dot the beach. 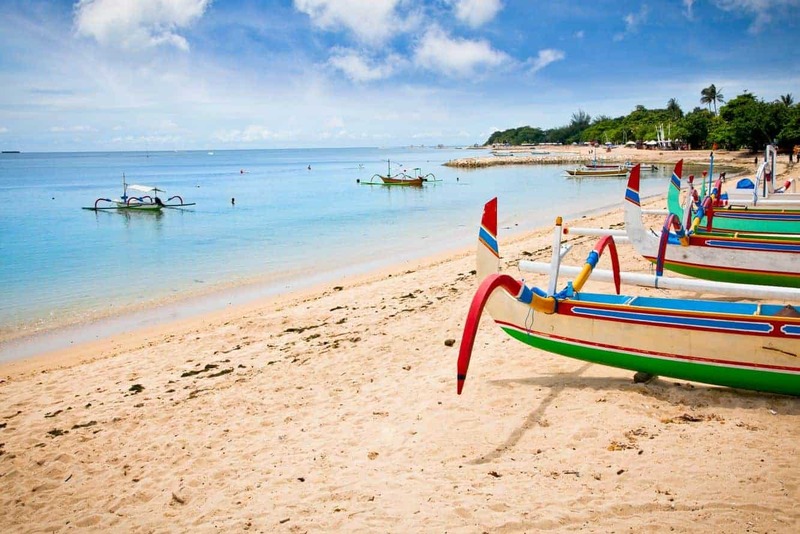 There is no better way to enjoy a beach holiday than to make your way to Nusa Dua.